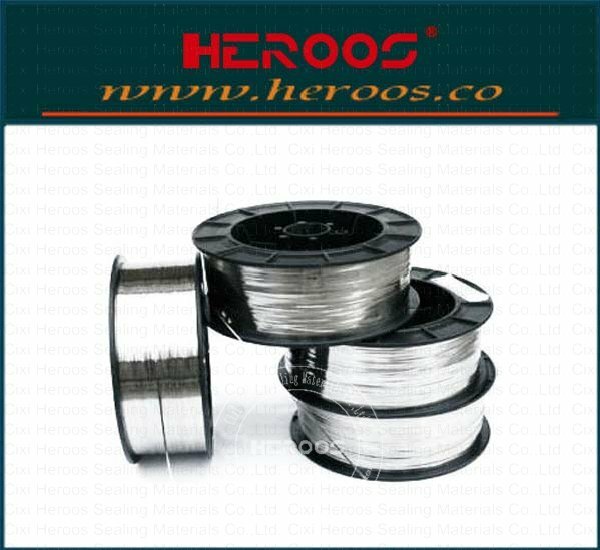 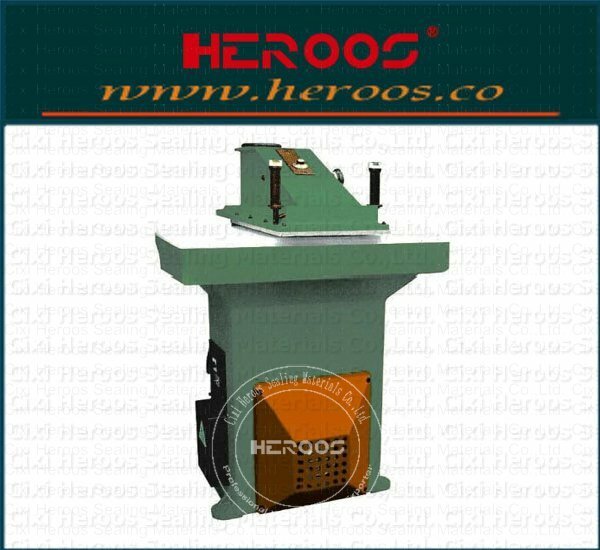 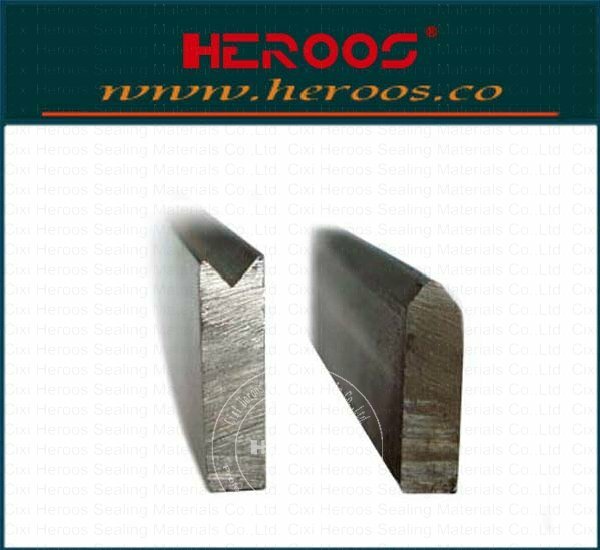 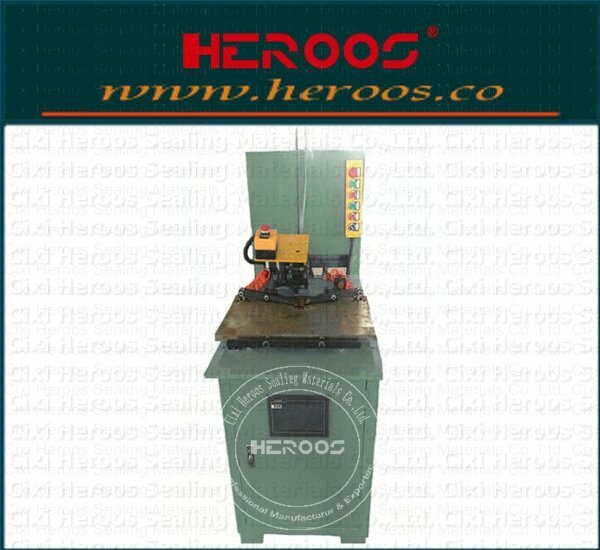 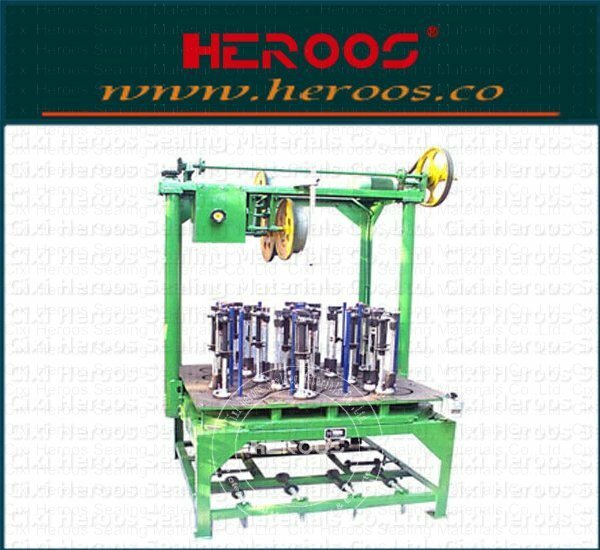 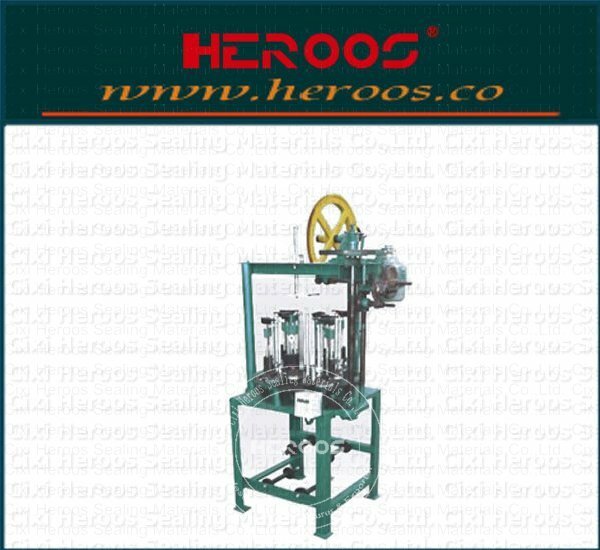 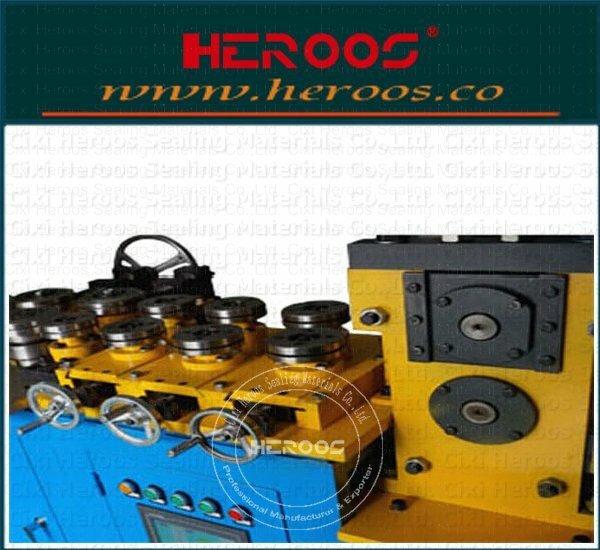 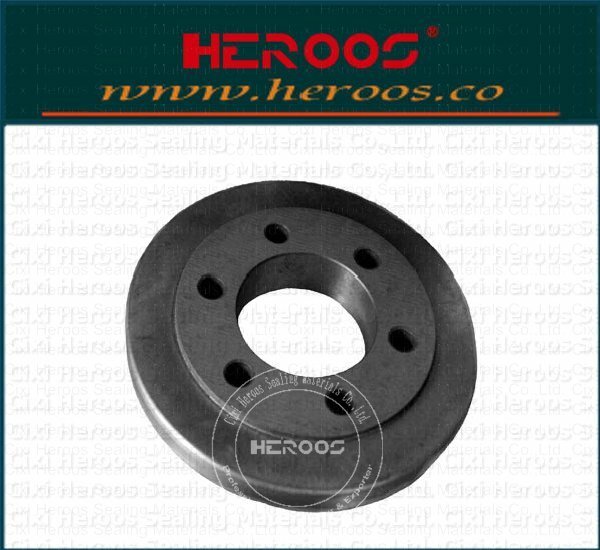 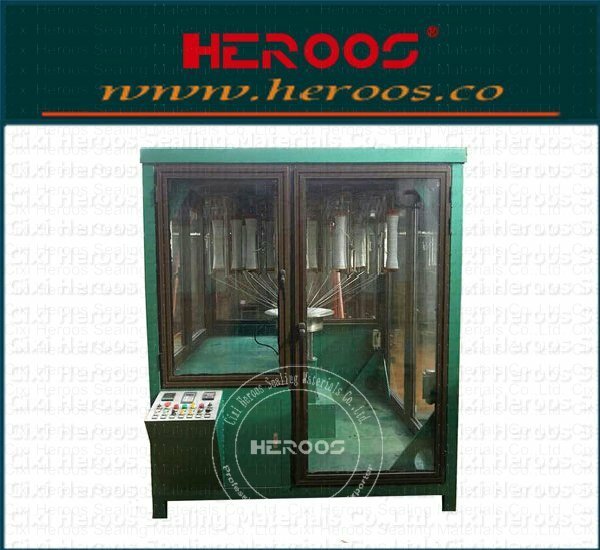 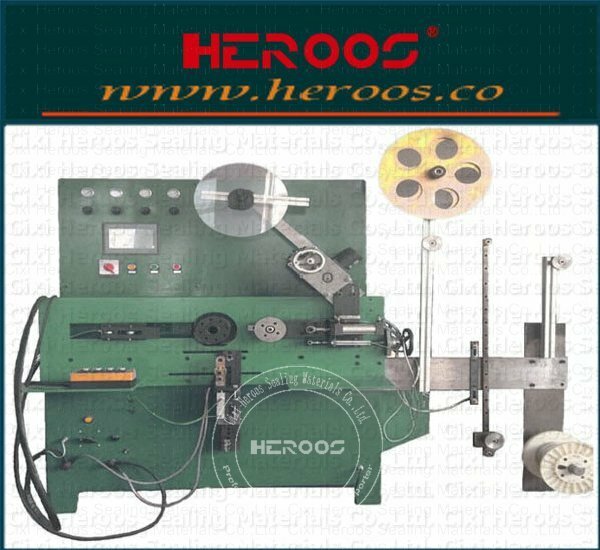 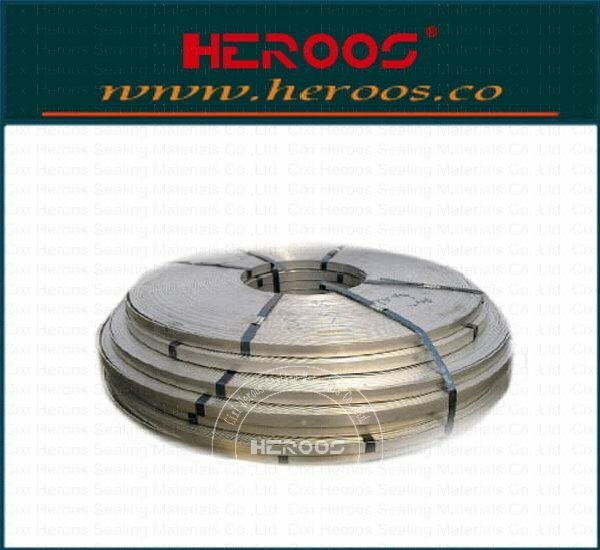 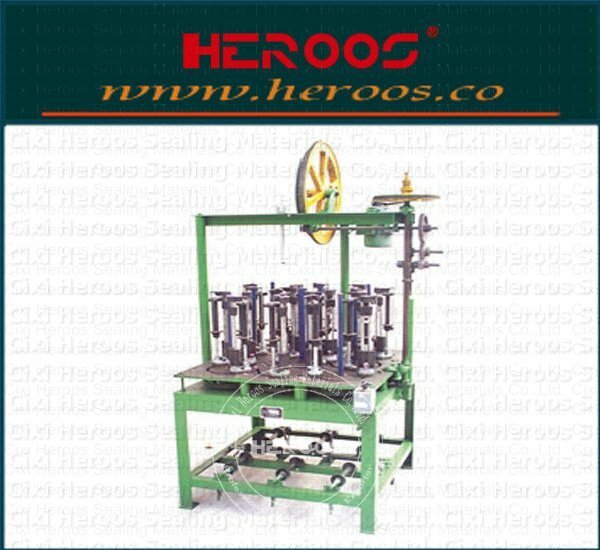 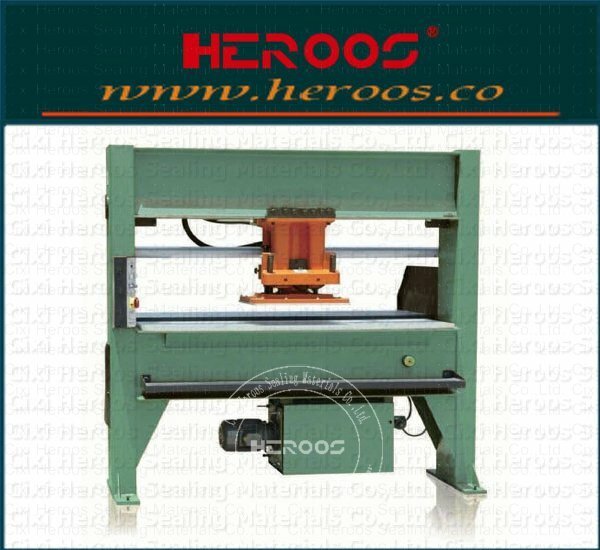 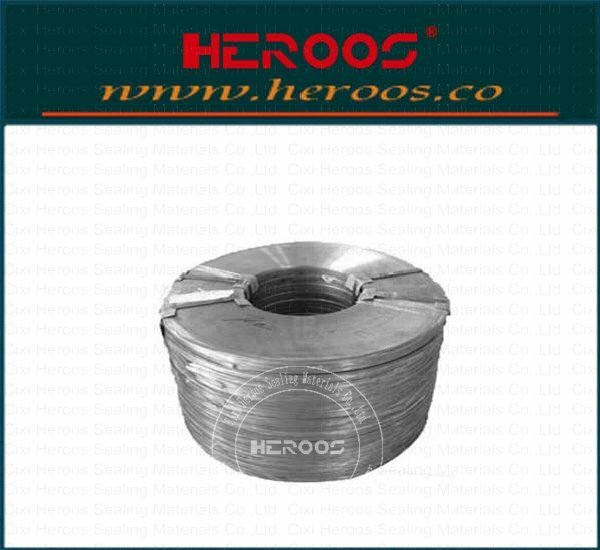 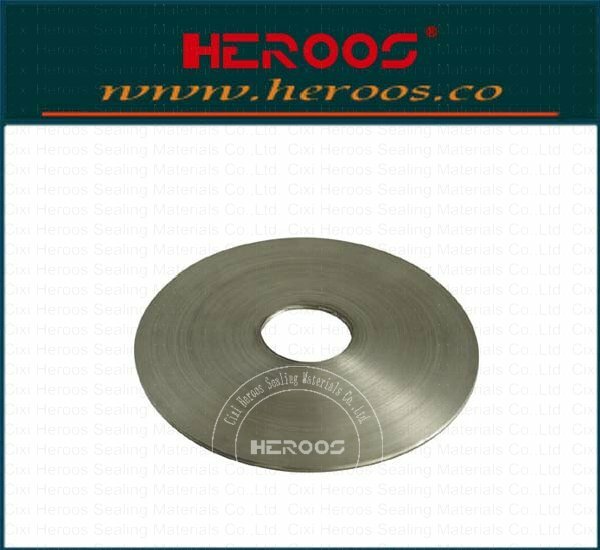 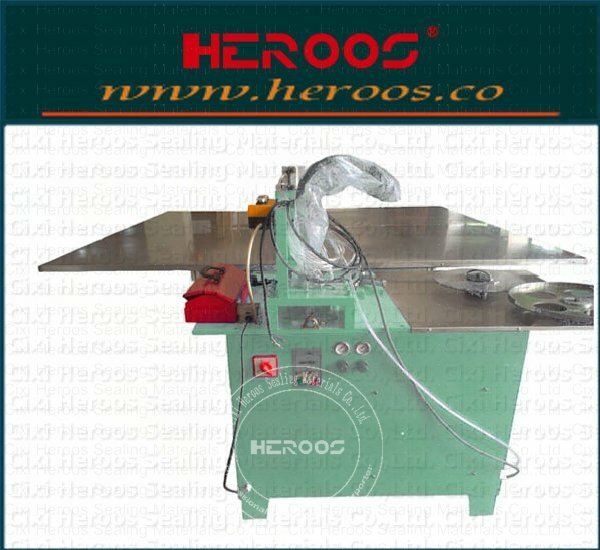 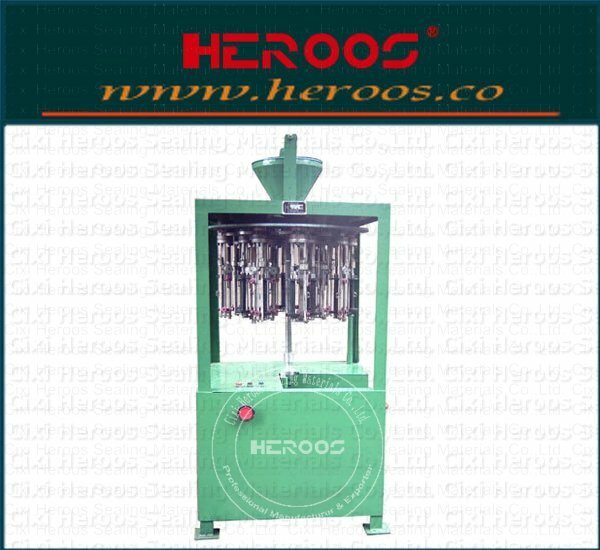 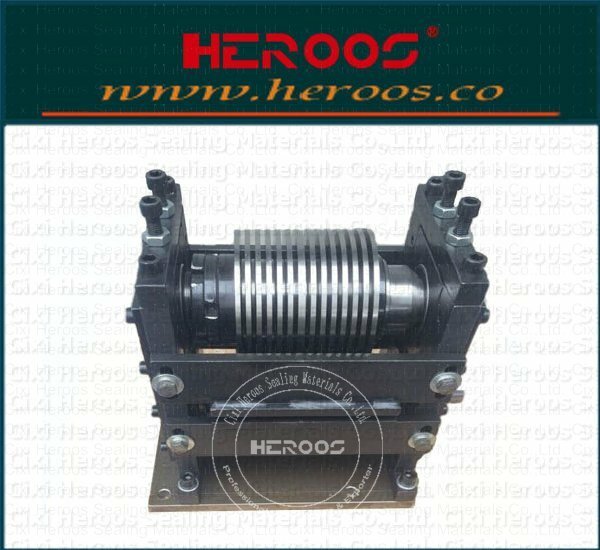 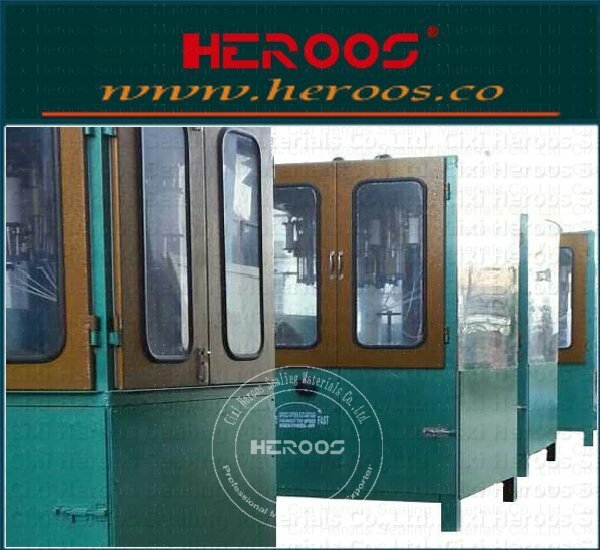 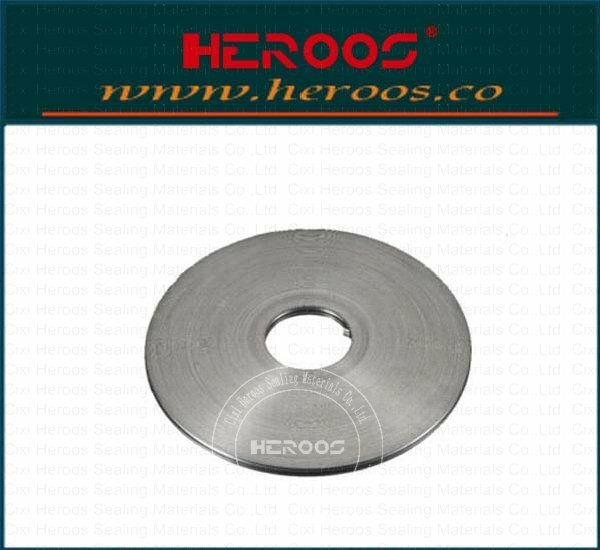 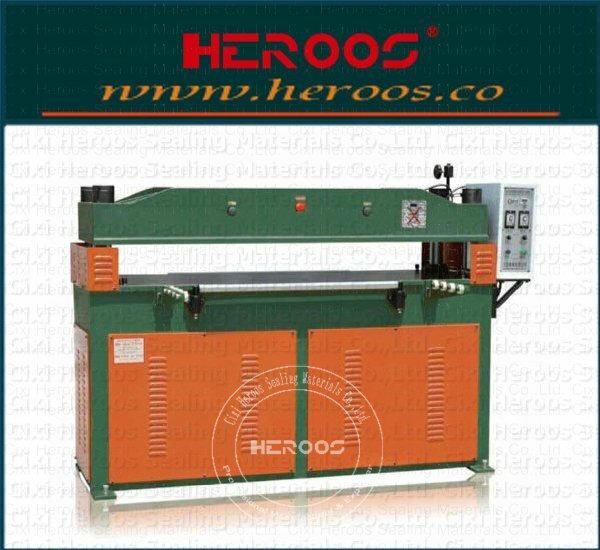 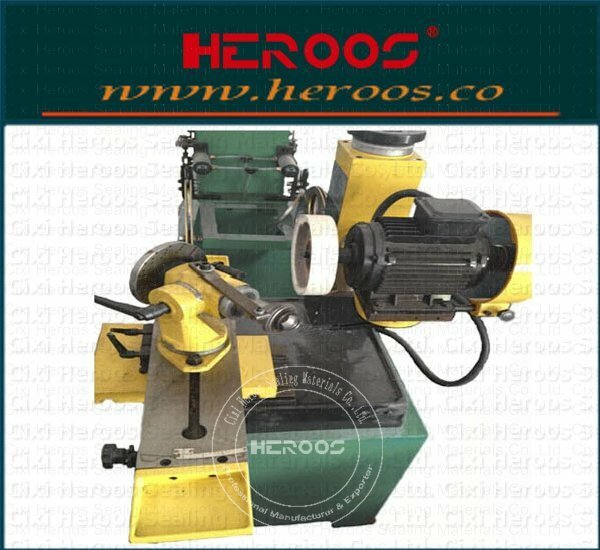 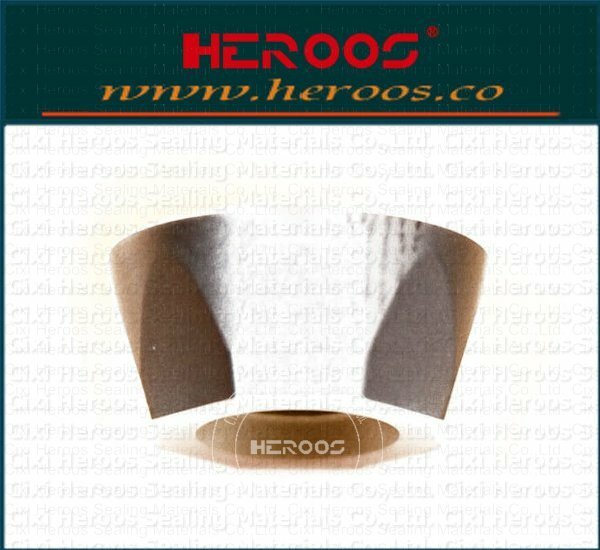 ﻿ Soft Gasket Cut Machine - Cixi Heroos Sealing Materials Co.,Ltd. 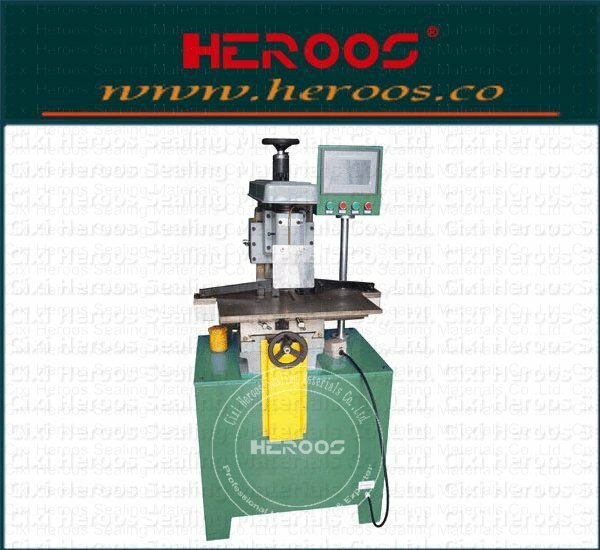 ①The machine have the hands operation function that is more safe. 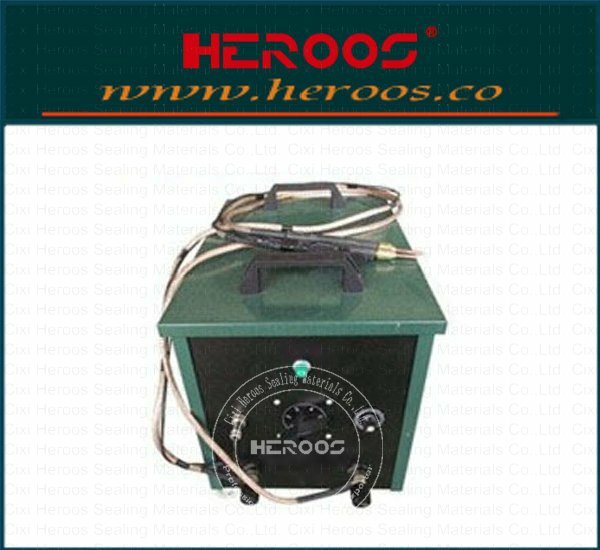 ②Double oil ways hudraulic pressure that is stable and reliable. 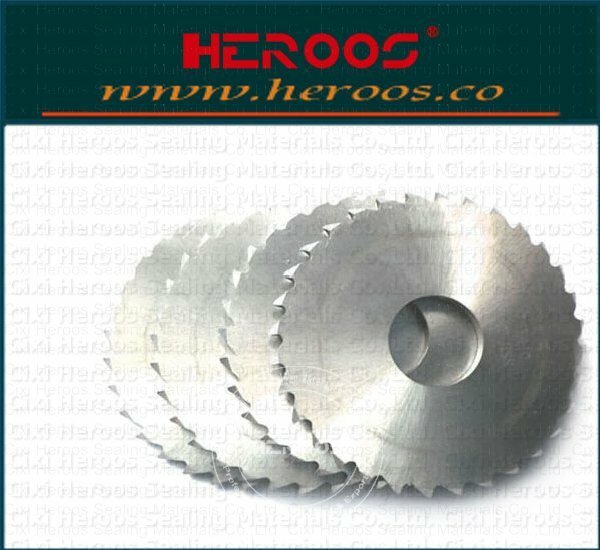 ③The cutting point setting is simple,accurate,light and handy. 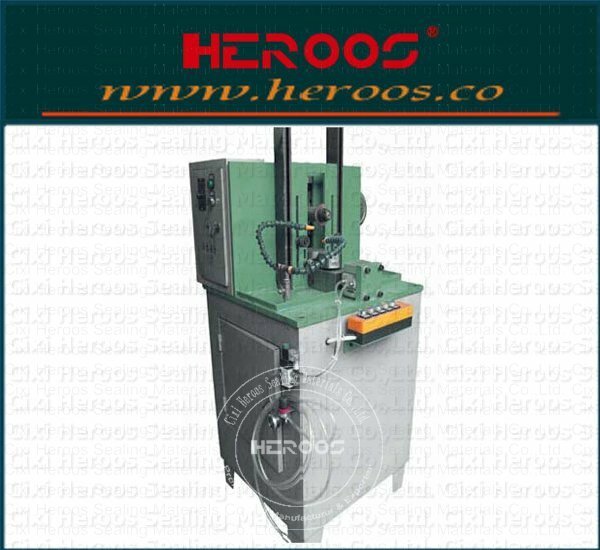 ④The automatic lubricant lessen the machine wearing.